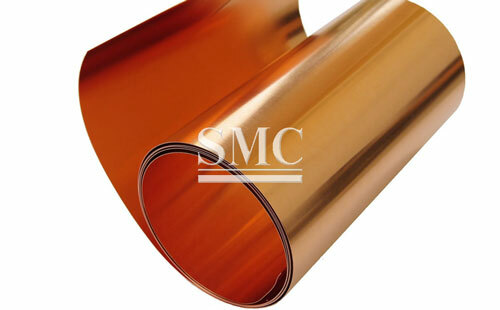 Shanghai Metal Corporation is a leading copper foil tape supplier and manufacturer. 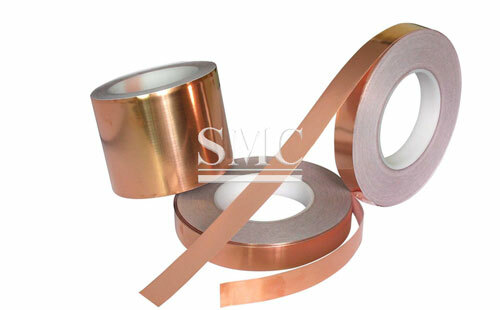 Copper foil tape is a kind of metal tape, which is mainly used for electromagnetic shielding, split signal shielding and magnetic signal shielding. 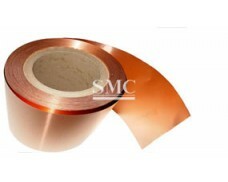 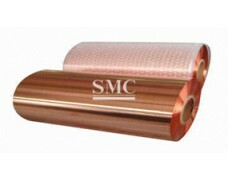 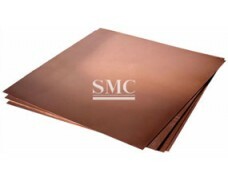 The electrical signal shielding mainly relies on the excellent electrical conductivity of copper itself, while the magnetic shielding requires the adhesive of copper foil tape. 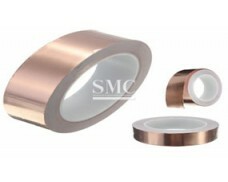 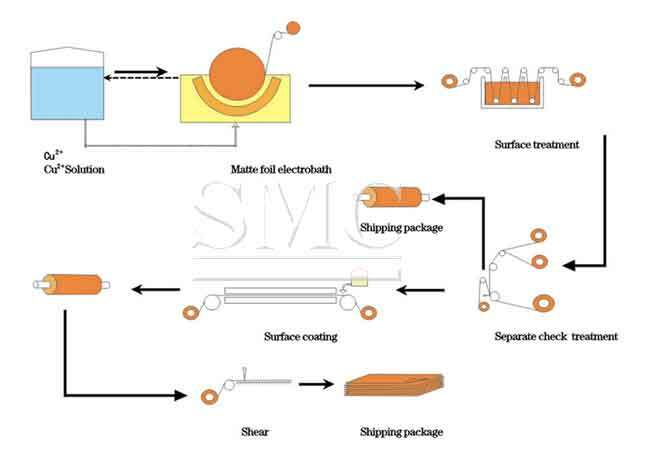 The surface conductive material "nickel" is used for magnetic shielding and is therefore widely used in mobile phones, notebook computers and other digital products. 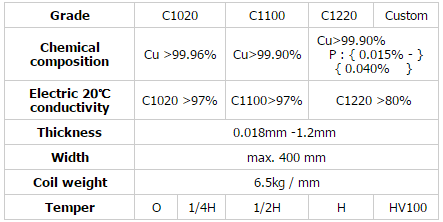 In addition, it has a good effect on static discharge after grounding. 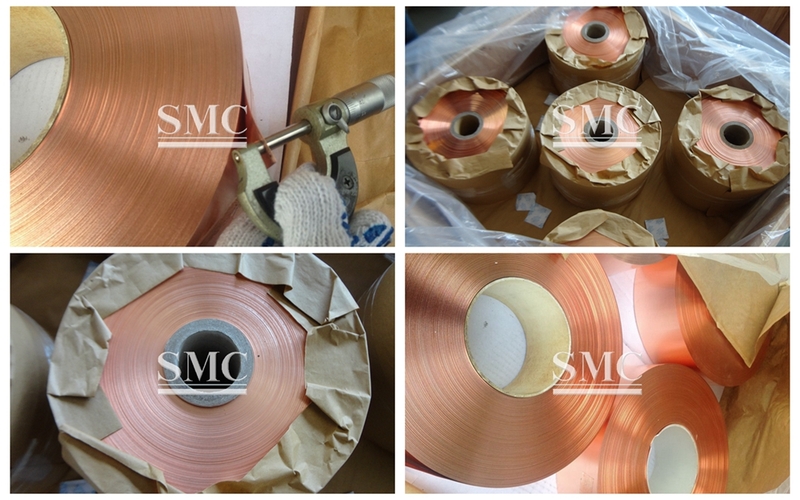 It has strong adhesive force and good electrical conductivity. 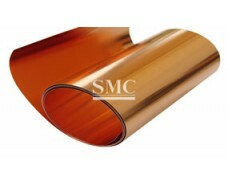 It can be cut into various specifications according to customer requirements. 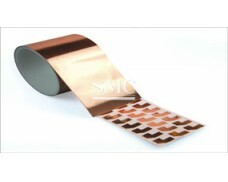 If you want to know more about our copper products or Copper foil tape price please feel free to contact us, we will reply you within 24 hours.